The Remington 700 is an impeccable and classy rifle which is mostly used by shooters since a decade for its sharp shooting attributes. The classic rifle is chosen rifle of United States Marine Corps Sniper Unit and majorly used by law enforcement, defense personnel, and military. It is extremely reliable, convenient and durable but with additional accessories like scopes, the shooting becomes more precise, accurate and target oriented. However, for keeping the scope in place it is important to purchase a good set of scope mounts. The scope mounts are available in a different configuration in the market but it is a daunting task to often find the best option. This guide has been prepared by experts and lists the best scope mounts for Remington 700 that support the scope appropriately. The guide has the products listed with pros and cons that make it easy for you to select the right mounts for the scope. 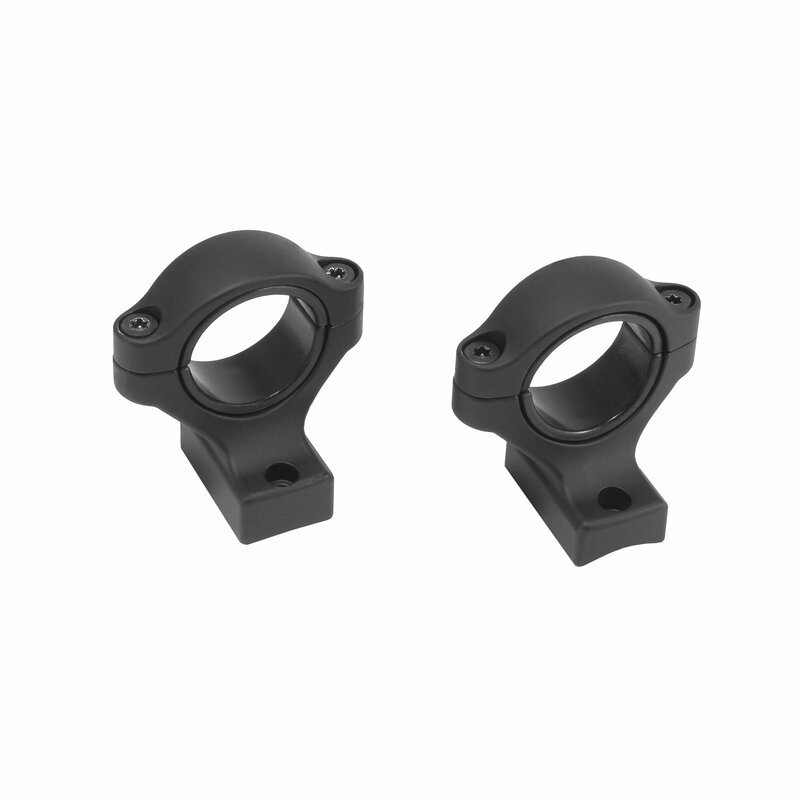 The scope mounts are available in different material and each of it has different durability and reliability in terms of strength. The most commonly used construction material is alloy, aluminum, and steel. The alloys of steel and zinc are light in weight and cheaper as compared to aluminum construction. However, if strength wise aluminum, solid steel and high-quality alloy are much stronger. The alloy of titanium is also equally strong. The only drawback with using solid steel scope mount is it is heavier as compared to other construction material. The height of mounting rings depends on the size of the scope and it is important to mount the scope near barrel for better accuracy. If you are using a larger and powerful scope, the taller ring is preferable. Make sure that your scope ring is not very high as it disturbs the line of vision and accuracy. The scope rings must be appropriately placed because if it is lower, scope strikes the barrel of the gun. The height of the scope ring is an important factor which contributes to precision and accuracy largely. There are low, medium, high or extra high scope rings available which can be used for standard barrels at a different height. The integral scope for Remington 700 is a great option and is compatible for use with Picatinny Scope Rails. The ring and base of the mount scope is one piece unit for rear and front. It does not let the scope to slide by making the backward motion by recoil. The rails are installed directly into the receiver and thus force holding it down is vertical. The construction of the mounts is strong and is made of Z-2 alloy which is much stronger than aluminum. The scope is designed to fit a more likely tube of 30mm or 1-inch tube with inserts. The attachment of the scope mounts is strong and secured with 8 tactical screws of Torx grade. It has the base and lower ring in one piece construction. The installation of the scope mount is very easy and is done by simply screwing the scope mount into holes tapped for the rail system. The Torx8 screws ensure the attachment is strong. 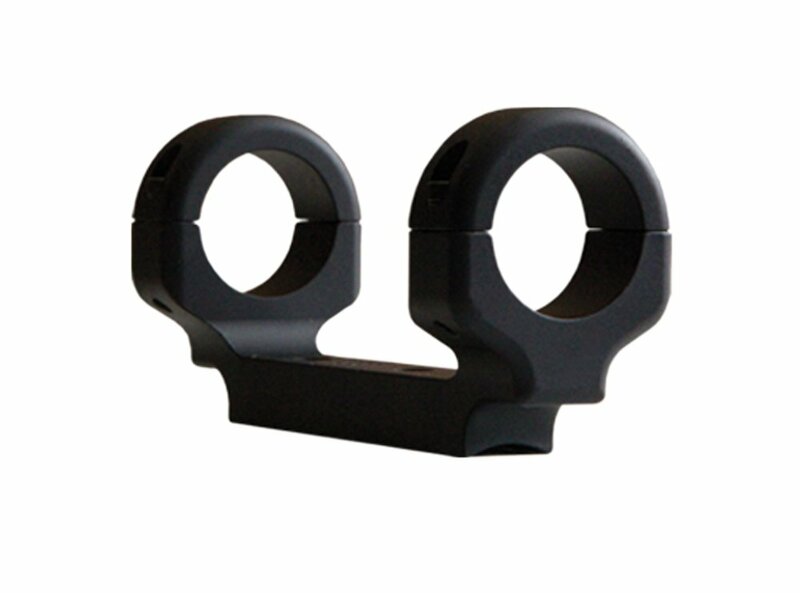 The mount scopes from Game Reaper are long action mount which is perfect for long distance hunting. The mounts are simple and convenient for use with ease of installation and affordable price. The mount scope is one solid piece construction made from 6061T6 aluminum which makes it extremely durable and strong. The scopes are light in weight and easy to use. They are simple and save the complexity of loading, works great for long distance hunting and shooting. The scope mount is great for long distance range as it is a long action medium mount. The scope is light in weight and rugged that offers high precision and accuracy. It is easy to install and is hassle free in terms of convenience. It does not require lapping for its use. 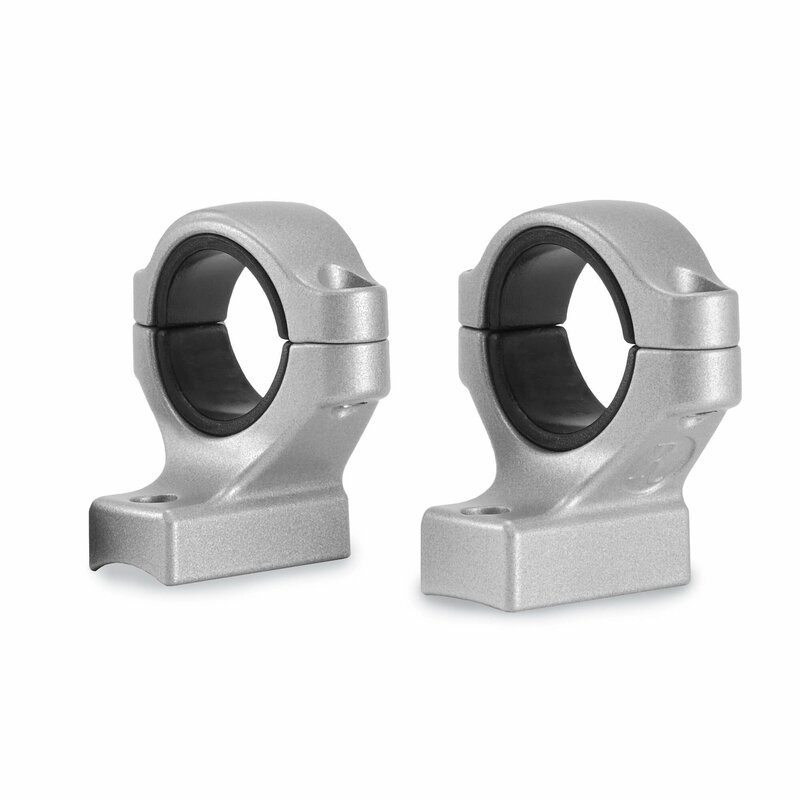 The scope mount is made of one-piece construction and is made of one solid block of 6061T6 aluminum. It is almost 4-times more thread length. Attachment is secured around the scope but at times become too tight. The integral scope mounts constructed in durable and strong silver matte is designed from superior alloy material. It is easy to install, lightweight and versatile when it comes to fitting various Remington model. The attachment of the mount is secured and tightened with help of 8 tactical screws of Torx grade. It is one piece construction made of Z-2 alloy which is 50% stronger than aluminum. It perfectly fits 30mm tube without inserts and a 1-inch tube with inserts. It does not allow the scope to slide due to the backward motion created by recoil. The installation of the scope mounts is extremely easy and can be done by screwing the scope mount into holes that are tapped for the rail system. The construction is made solid and strong with the Z-2 alloy which is stronger than aluminum. It is versatile and fits all the models of Remington 700. It is one piece construction with the base and lower ring all in one. The attachment is tight and secured with help of 8 tactical screws made of Torx grade. The scope mounts fit 30mm rifle tube without inserts and 1-inch tube with inserts. It is extremely reliable and easy to install that can be done by screwing the scope mount into holes in the rail system. It is difficult to center the scope mounts while installation. There is a requirement of thread lock and user needs to readjust scope after dismounting. The guide is definitely going to help you make the right selection while finding the appropriate scope mounts for your Remington 700. When you look for the product in the market, it is difficult to decide the best product unless personally used. The comprehensive guide for best scope mounts for Remington 700 is prepared by professionals after individually testing all the listed products and drawing a comparison. All the products that are listed as best have a short review with pros and cons that will make it easy for you to decide what to buy. The mount scopes are an important accessory for better precision and high-end accuracy as it helps in holding the scope at the right position in sync with the rifle. The scope mounts are compatible with all types of Remington 700. This guide is what you need to read before making your purchase and get the right accessory for the investment you put it. The scope mounts help with high precision and more focused shooting. what ever that means, Tactical Screws ?????? Torx Grade ?????? 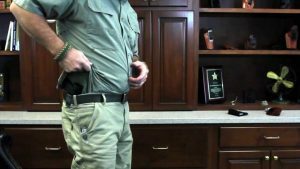 How to Find The Best Holster for Ruger LCP 2019?